Life is much sweeter with appliances! If you don't believe that, try going for a few days without your refrigerator, dishwasher or washing machine! 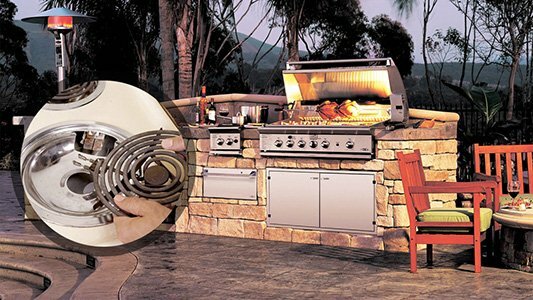 Our goal, at Expert Appliance Repair West Hollywood, CA, is to ensure that all your days are sweet and a few bitter moments are handled with the immediate handling of problems. 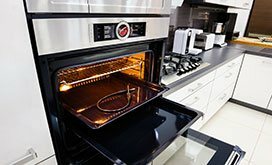 We are a team of expert home appliance professionals and all our efforts aim at helping you out when you are experiencing trouble in the kitchen or laundry room, or want a good technician to install your brand new oven. Your days get easier the moment you make contact with our Appliance Repair in West Hollywood, CA. We take our job seriously and focus on each project with diligence. We are targeting problems and aim at their elimination, but also at eliminating energy loss by offering thorough maintenance and timely repairs. Home to Sunset Strip, the Pacific Design Center, the Westlake Recording Studios and many more landmarks associated with the entertainment industry which is the pride and joy of the state of California, West Hollywood is the area we offer our services. 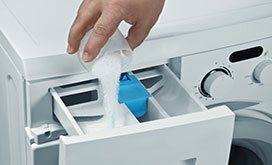 When you have our appliance repair team by your side, you should stop worrying about freezer or dryer issues. We take care of all household appliances and in a timely manner. Our company offers same day repair when urgencies turn your life into a nightmare. Overflowing dishwashers and broken freezer or fridge gaskets are problems, which are handled right away. We are equipped to help you at once and don't have to come back to finish the job unless it's absolutely necessary. 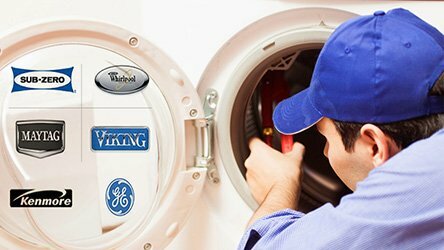 Our appliance technicians are experienced and fix household appliances made by any brand. 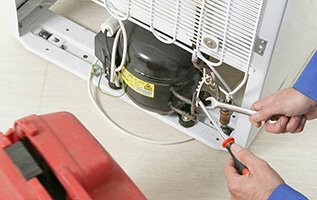 Offering timely appliance repair service is the core of our job, but not our only responsibility. We also bring the replacement parts when the fridge evaporator fan is broken or the dryer motor is damaged. You can trust that our supplies are of the highest quality and the replacement/installation service takes place as soon as possible depending on your personal schedule, too. 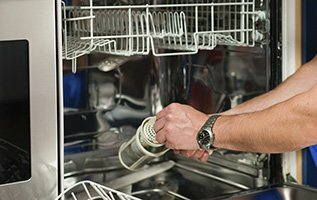 The appliance service technicians at our business do a fantastic job, help in timely fashion, are trustworthy and punctual, and are here to help you today!